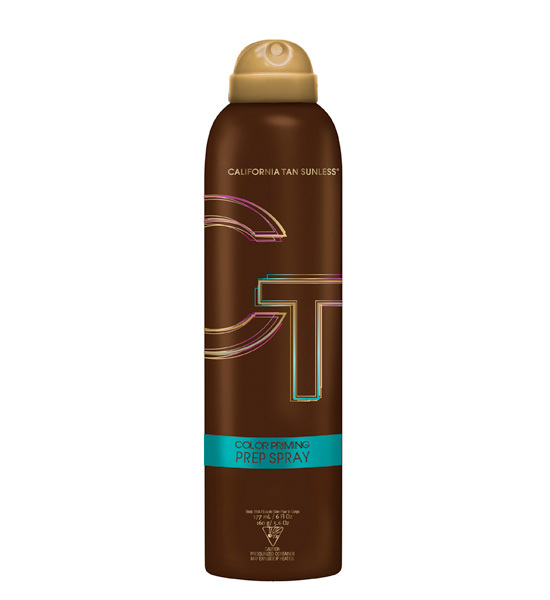 To accelerate sunless color apply just prior to sunless application. Apply all over body. Let dry for 60 seconds.